A beautiful fine art photograph has the right blend of striking composition and genuine artistry. 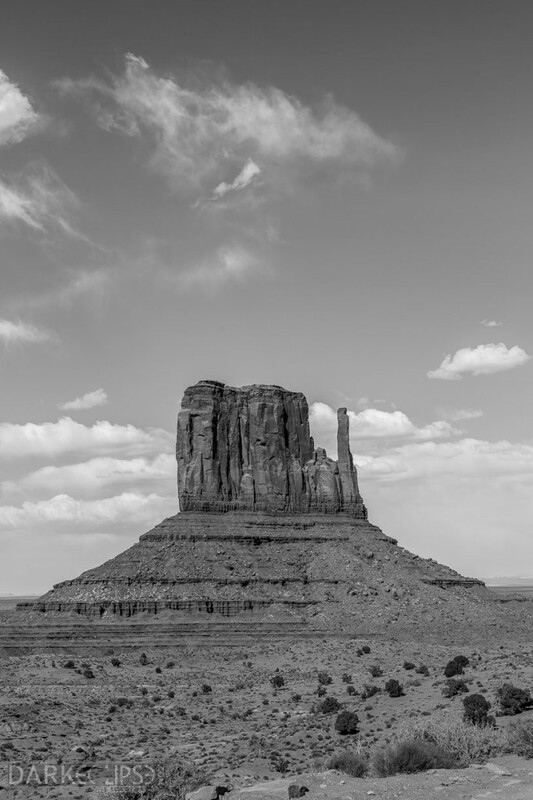 There are a huge number of photographers who would hunt for the best places across the United States and even on a global scale to find an inspiring and visually alluring subject for a fine art photo. 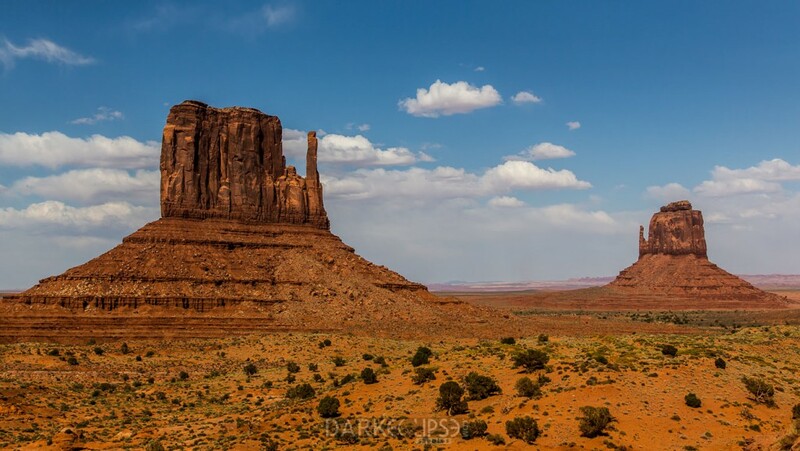 However, Monument Valley in Arizona is one interesting place to visit for an outdoor photography adventure. Technically, this is not a valley but desolate and flat landscape which are said to be remnant of the sandstone layers which previously covered the whole region. One of the strong points of this fine art image is the balance with the elements. The monuments seem to create harmony as it the subjects are placed in the strategic spots. The picture does not fee empty. The scene never left a void which made this fine art shot a perfect one. The weight of the picture created a sense of balance for a gorgeous image. 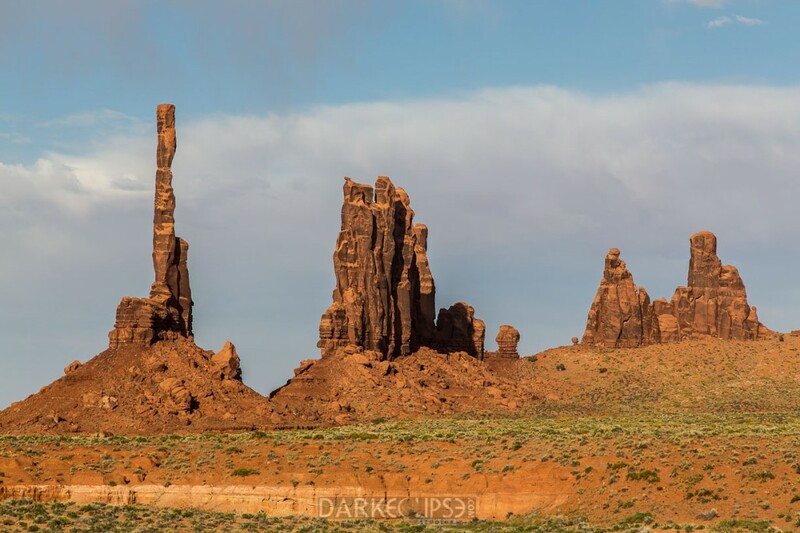 The interesting and repetitive texture of the monuments creates a strong composition for this photography. The azure skyline creates a soft background for the rugged look of the monuments. There are a lot of people who would want to inject an outdoor and craggy ambiance to their homes and offices. This is a great choice for that kind of interior design. A fine art print of this visual art piece can do the magic.